Very good jams, however I do miss the assortment of jellies. Any chance of a return of the jelly flavors? The Black Cherry Jam is to die for!!!! 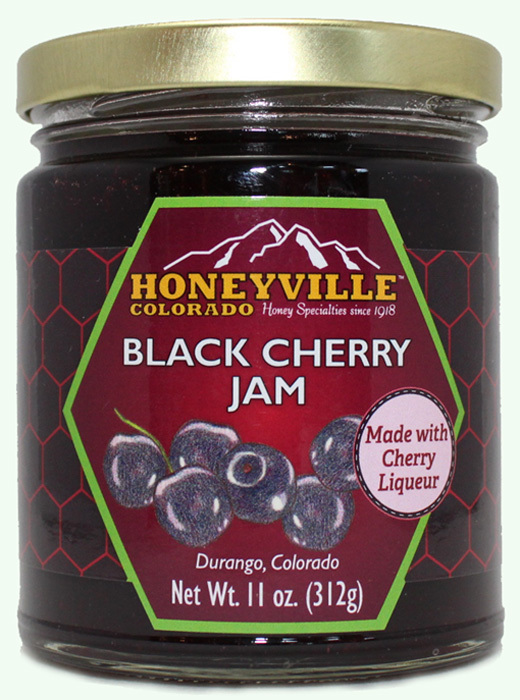 I absolutely loved the Black Cherry jelly that used to be available through Honeyville Colorado. Sadly, on my last attempt to reorder the jelly, I discovered that it is no longer available - and according to Customer Service, Honeyville will not bring the product back. They say more customers prefer the jam. I am one customer who does not prefer the jam. Given that it has basically the same ingredients, I gave the jam a try. It does taste a lot like the jam, but something is missing - or maybe there's something there that I would rather it didn't. It seems to me that the jam is slightly sweeter than the jelly. There was a slight bite to the jelly that's simply not in the jam. There also seems to be another subtlety (beyond the textural difference between jelly and jam) that I can't quite put my finger on, but to me it's noticeable. I still have half a jar of the jelly that I go back to every few days to compare to the jam. I had hoped that by now I'd adapt to the jam, but I haven't. As it stands, I ordered some black cherry juice elsewhere and will experiment with making my own jelly. Wish me luck. To Honeyville, if you won't be bringing back the jelly, could you at least share the recipe with me? 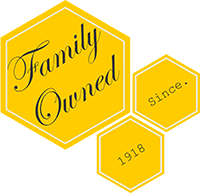 I still love the Cinnamon Honey and will continue to be a Honeyville customer. If THAT ever goes away, so do I. 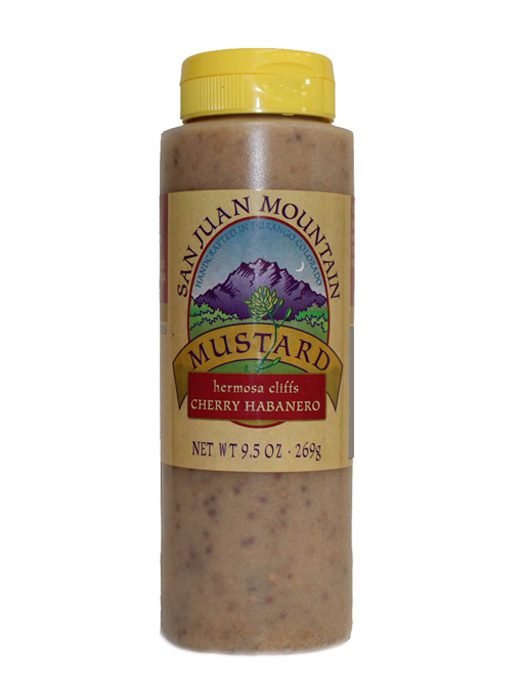 The best cherry jam ever!